Set your alarm clock! The long-awaited Blade HQ Military Exclusive is set to release on 2/5/2019 at 10AM MT. 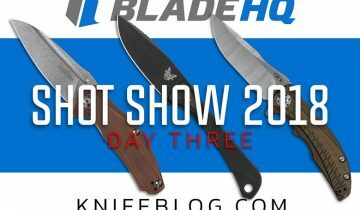 This knife is a collaboration between Blade HQ and Spyderco and will be produced in a limited quantity. 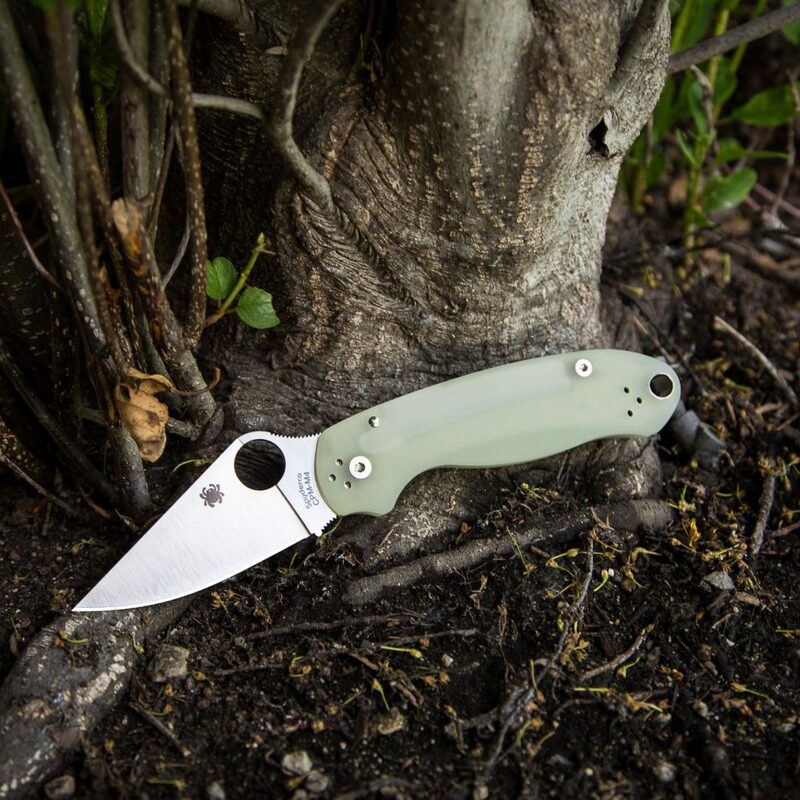 The Military was introduced over 20 years ago by Spyderco’s legendary founder, Sal Glesser. 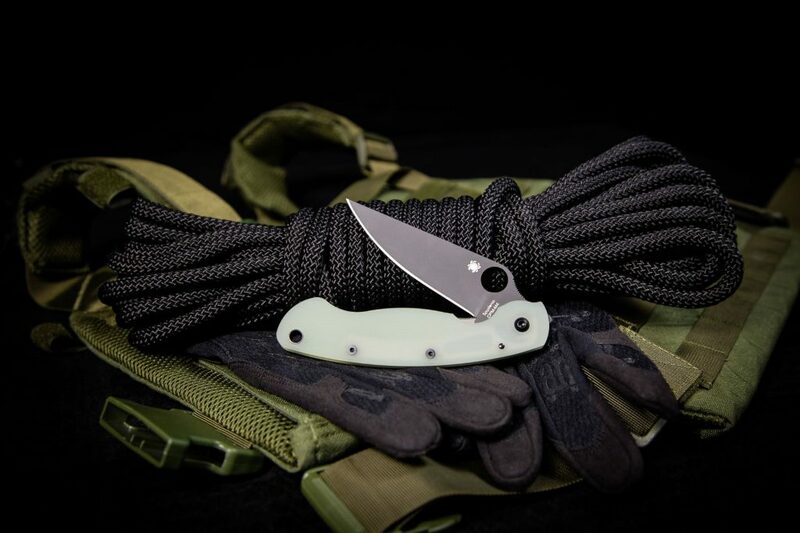 It was designed to meet the needs of anybody that required a high-performance, lightweight knife for duties in the armed forces. 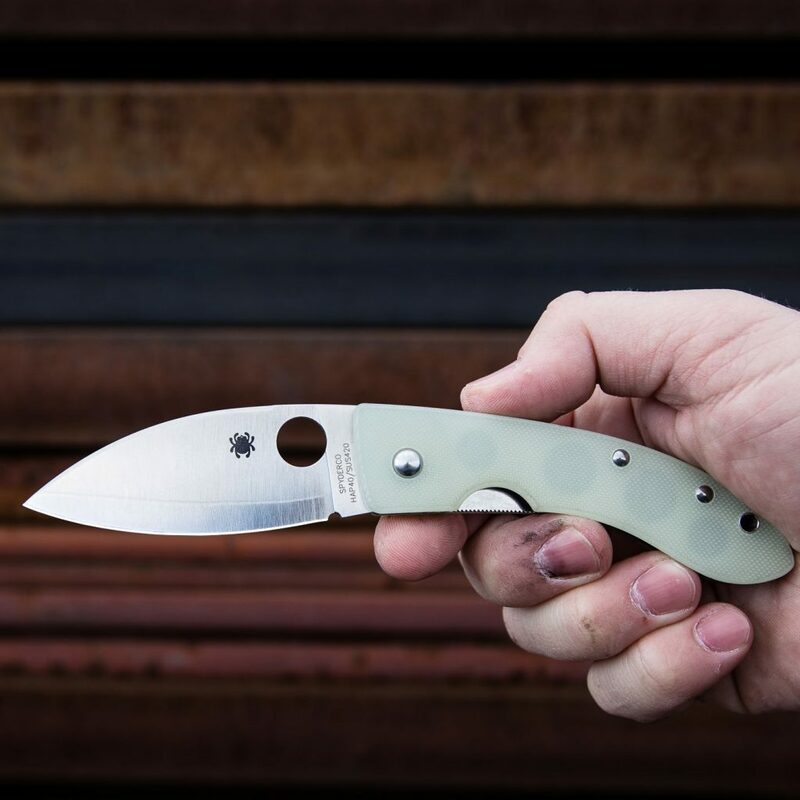 Although an agreement was never put in place between Spyderco and the US Military, this knife fits the needs of those that need a hard-use tool. 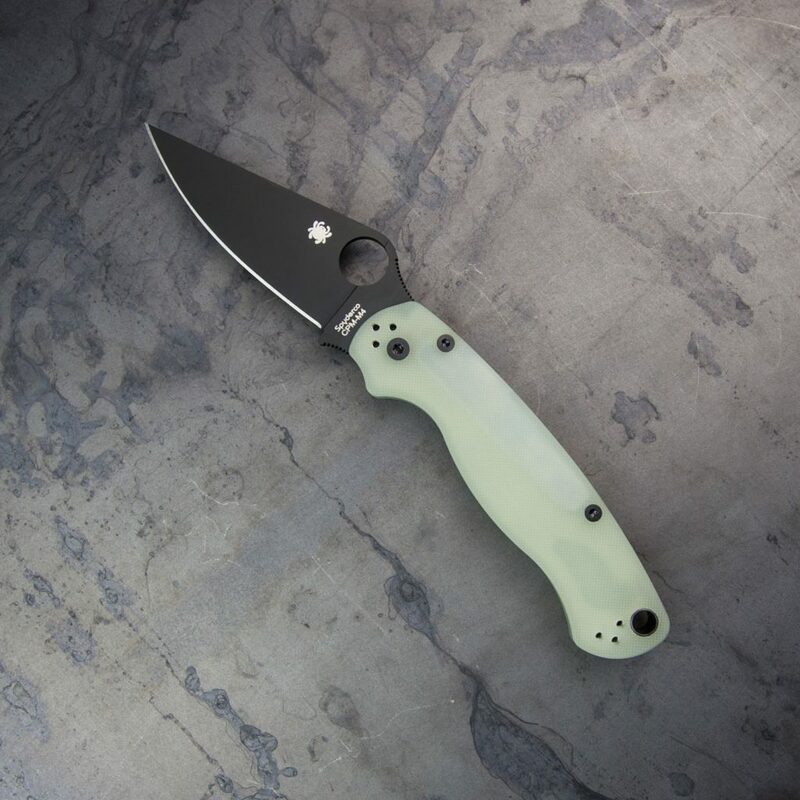 The Jade G-10 on this knife rocks the natural color of G-10 without any dye or coloring. 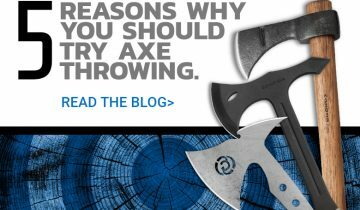 CPM-M4 is known for its amazing edge retention, toughness, and ability to take a patina. 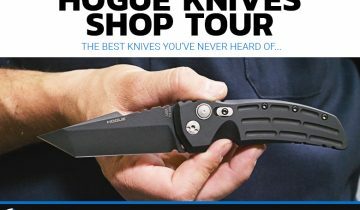 You can read more about M4 in the Blade HQ Knife Steel Guide. 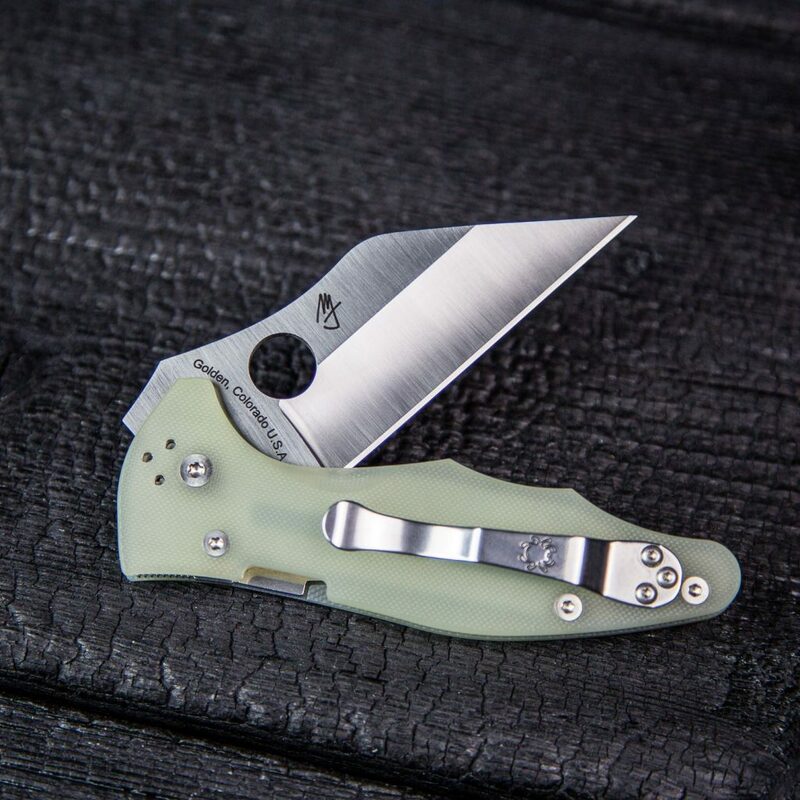 You can’t go wrong with these stellar materials on an amazing Spyderco design. 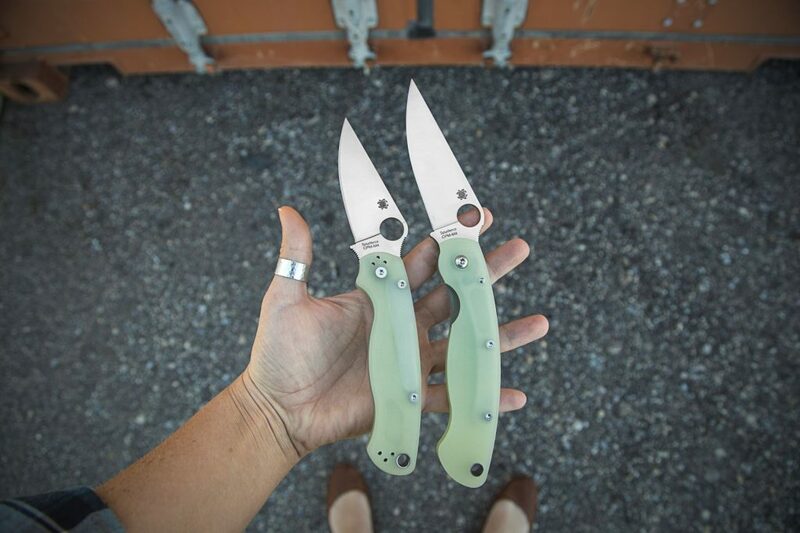 The release of the Military in DLC M4 is a continuation of the Blade HQ/Spyderco Jade family. Let us know how stoked you are for the DLC Military in the comments! 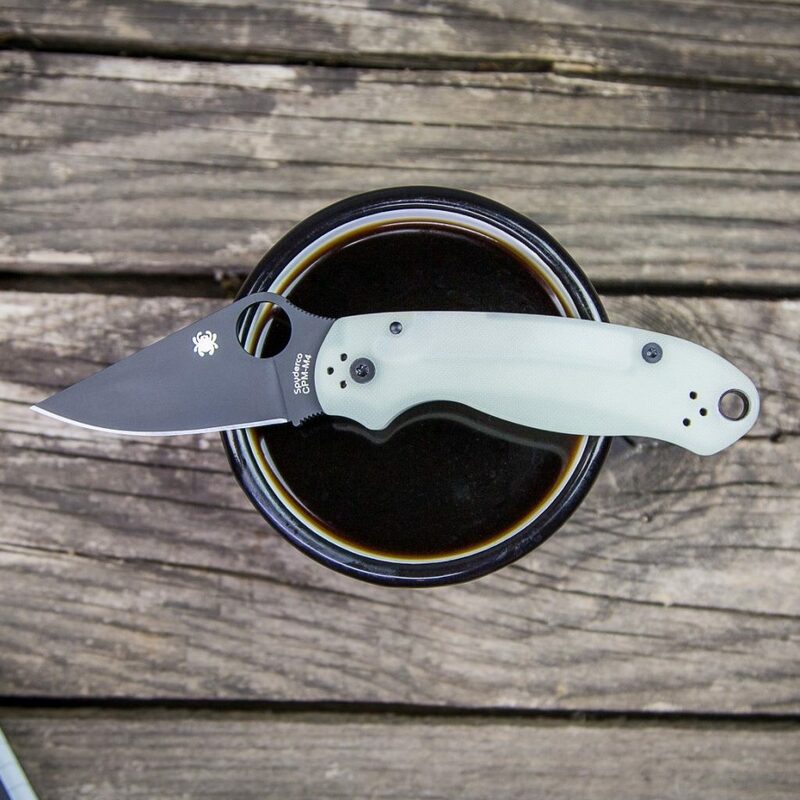 Which of the Spyderco knives in Jade do you have? Which exclusive do you want to see next? 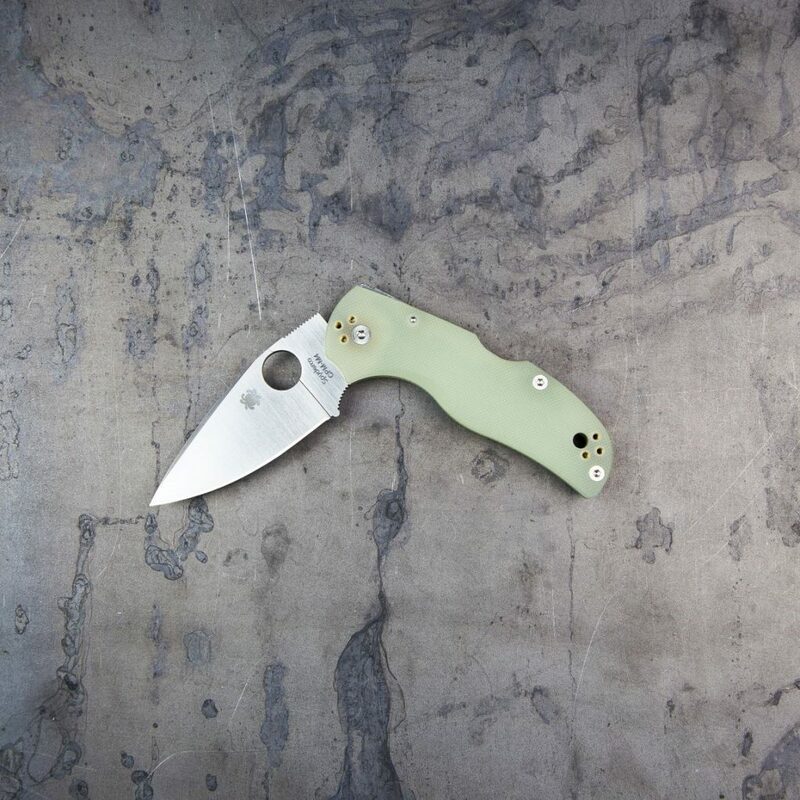 Feel free to check out our Best Spyderco Knives Guide to see if your favorite made the cut. 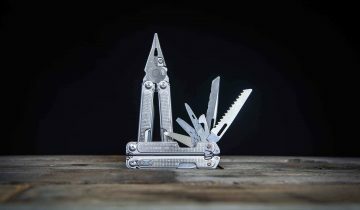 Spyderco Military knife is amazing, please share it.